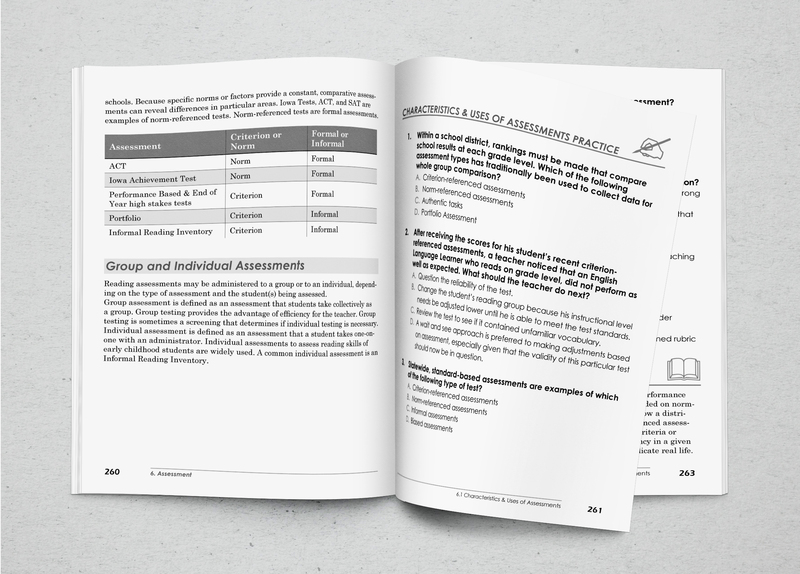 Working closely with the author, I have designed a functional layout for a series of black and white textbooks. After designing the book layout I have also typeset the entire book. The first book was about phonemes and required placement of many images. The second book was about mathematics and required complex formatting. I am lucky to have found Kassandra. Her creativity and attention to detail were exactly what I needed for my project. She effectively communicated and did an amazing job on my book layout. I actually used her for two books as she did such a great job on the first.